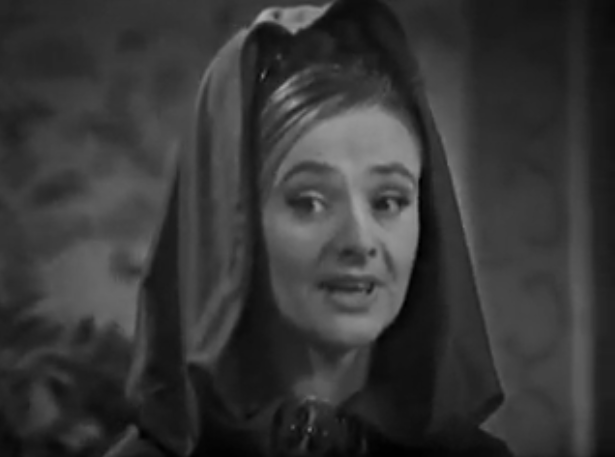 I love that the Doctor & Vicki's story line didn't fully crossover with Barbara & Ian's, the indirect assistance they give to one another (Vicki not knowing she saves Barbara's life in part 3 who in turns ends up saving the Doctor's life in part 4) with neither being none-the-wiser was really well done. 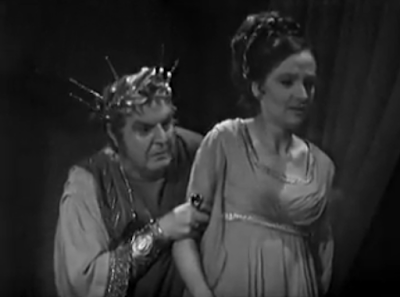 Not sure how often this gets brought up by Tavius has a Christian cross, and sure this is 65 AD, so after Jesus's time, but it's a fascinating detail that raises even more questions about his motives to purchasing Barbara when noticing her helping another prisoner in part two. 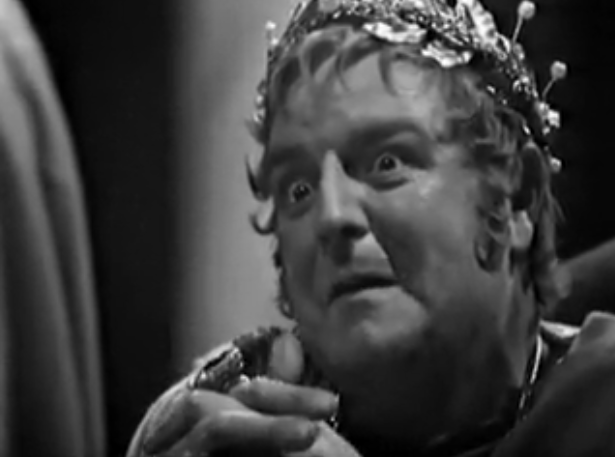 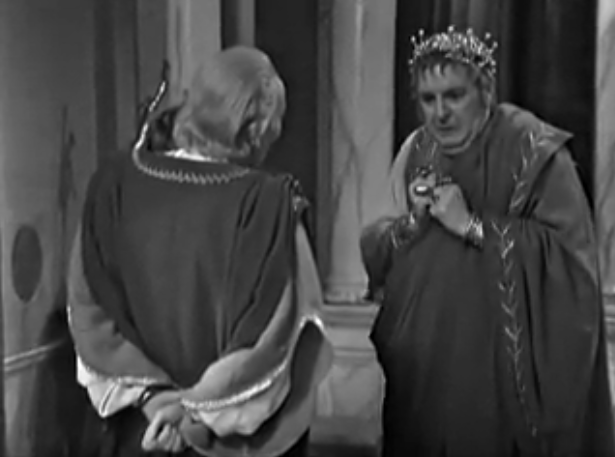 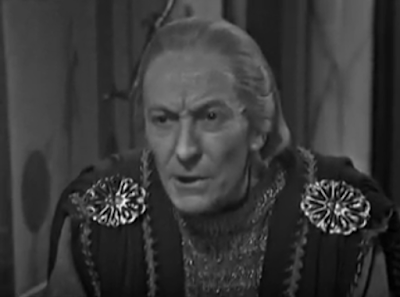 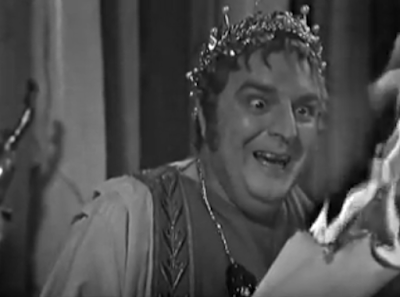 While light on the comedy, there is still some great comedic moments, in particular when Ian learns that it was Barbara who cold-cocked him with a vase in part 1 plus Nero's reaction to Doctor burning his plans and his gradually shift to inspiration is awesome. 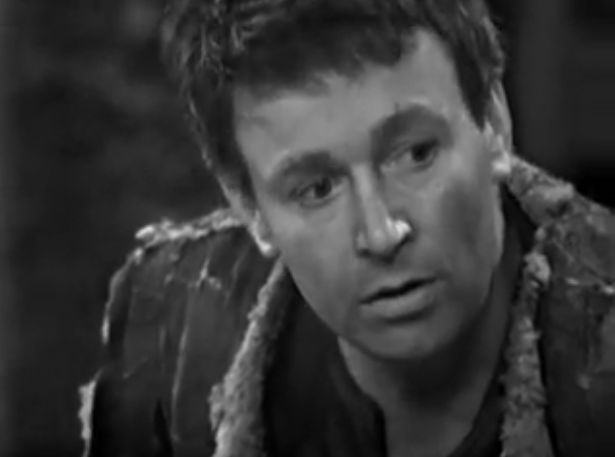 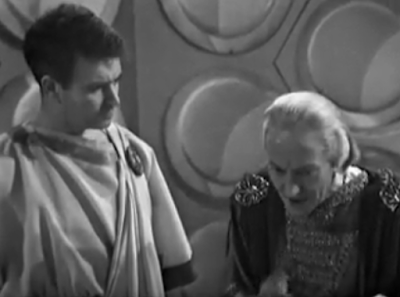 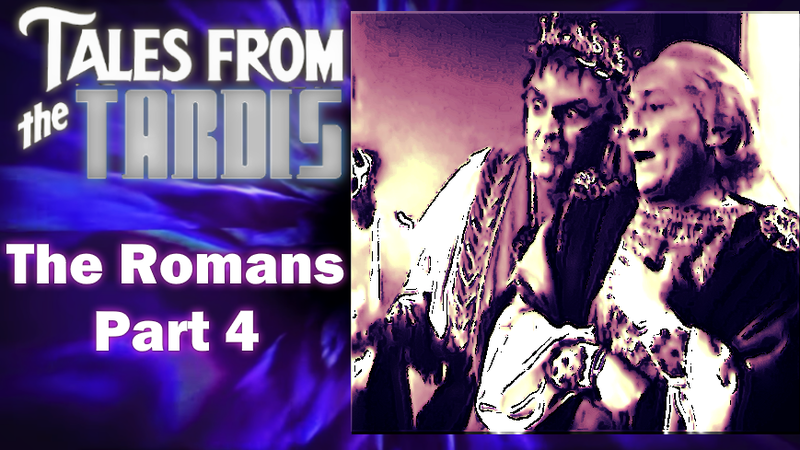 Overall, I think The Romans is an underrated story in the history of Doctor Who, and deserves some more praise.